Your readiness for e.t. contact rests in your hands. We have begun exploring the timelines that will lead to open contact with extra-terrestrials for humanity. We know that most of you realize that contact has been made, and some of you even recognize that extra-terrestrials and hybrids walk among you. 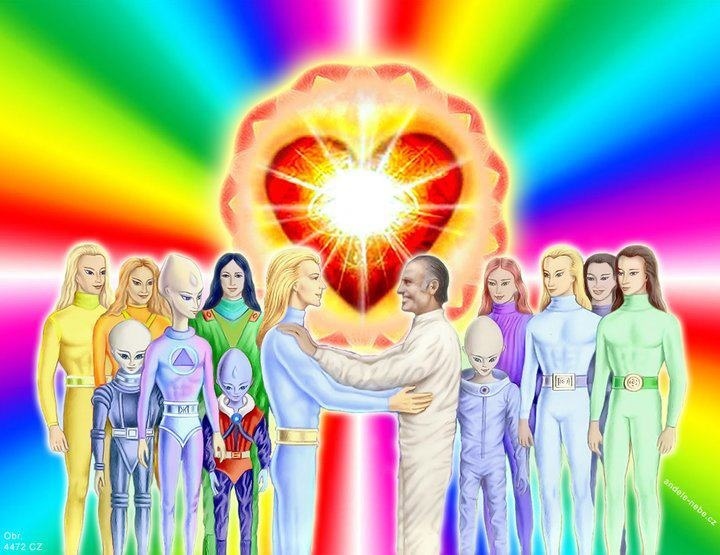 But you all want to know when it will be accepted by all of humanity that extra-terrestrials exist, and you want to know when it will be possible to have contact with extra-terrestrials whenever you want to have that contact. We’ve been exploring the different probabilities for humanity to arrive at that day and time, and what we can see is that the decision has nothing to do with your governments. It has nothing to do with the military, and it has nothing to do with the secret space programs. The only determinant has to do with how integrated you all are as individuals. In other words, there is a much bigger picture here than just open contact. You have the shift in consciousness to consider, and you’re not going to give yourselves any experience that you’re not ready for, including contact with e.t.s. So when you want more contact, don’t look out there, and don’t blame any government agency for keeping you all in the dark. Your readiness for e.t. contact rests in your hands. The more you process the fears that you have, and let go of the judgments, the closer you become to the integrated version of yourself that can handle full and open contact. If you can do this, if you can work out what you need to work out as an individual, you can have contact whenever you want it. And you will put yourself on that timeline where more people are ready and capable of handling contact with e.t.s. There are so many benevolent e.t.s out there who want to connect with all of you, but they know that in order for that to happen, you have to have a readiness about you, and they’re watching. Just know that, and take care of what you need to take care of inside of you, and you will have that contact that you desire.